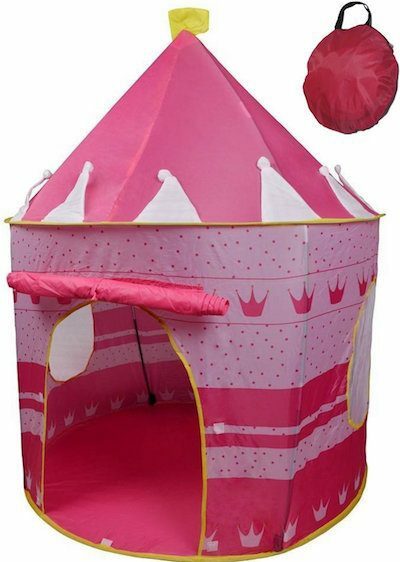 Pink Princess Castle Tent Only $22.98! Down From $70! You are here: Home / Great Deals / Amazon Deals / Pink Princess Castle Tent Only $22.98! Down From $70! My granddaughter would love this pop-up castle! Head over to Amazon and order the Pink Princess Castle Tent for Only $22.98! Down From $70! Can be used indoors or out!